PRESENCE, Lovestation, Gabrielle, Aretha Franklin, Jennifer Paige and more. 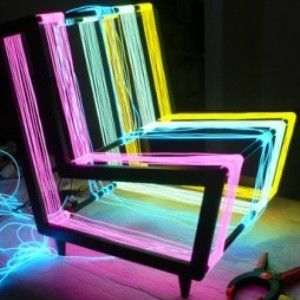 Almost 100 minutes of deep and laidback house music suitable for the sofa. 17 tracks from my personal archives, 1992-2005, mixed live from CD in one take.